Earlier this week passwords that were jacked from LinkedIn from 2012 were offered for sale online. What initially thought to be a theft of 6.5 million passwords has actually turned out to be a breach of 117 million passwords. The cache of stolen accounts were hashed with the recently deprecated SHA-1 algorithm. leakedsource.com was able to get their hands on the dump the passwords weren’t salted and easily cracked. Below are their results. Accounts exposed in the hack of Ashley Madison, had passwords that were just as weak as the rest of the internet, according to research group, CynoSure Prime, that cracked the encryption on 11.7 million of them. The top three: 123456, 12345, and password. Lastpass team discovered suspicious activity on their network 6/12. In all, the unknown attackers obtained hashed user passwords, cryptographic salts, password reminders, and e-mail addresses. Although they harden your authentication hash with a random salt and 100,000 rounds of server-side PBKDF2-SHA256, you should change your password and add some multifactor authentication to be on the safe side. Despite the rigor of the LastPass hashing regimen, the job of cracking a single hash belonging to a specific, targeted individual would be considerably less difficult and potentially within the ability of determined attackers, especially if the underlying password is weak. 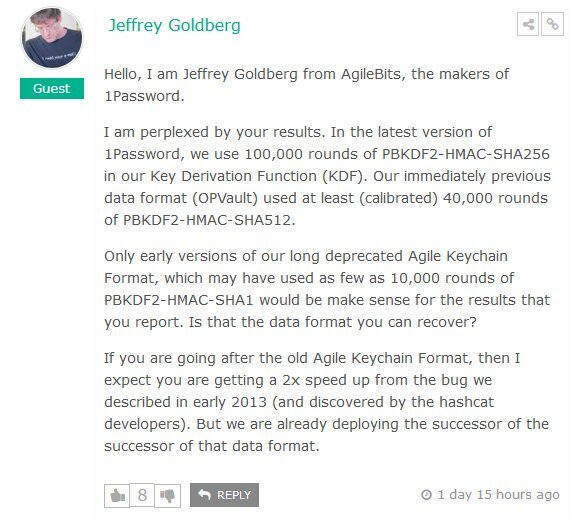 Passwords are “hashed” by taking the plain text password and running it against a theoretically one-way mathematical algorithm that turns the user’s password into a string of gibberish numbers and letters that is supposed to be challenging to reverse. 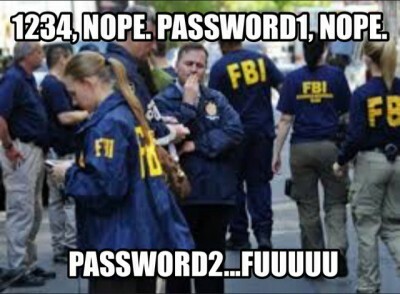 The weakness of this approach is that hashes by themselves are static, meaning that the password “123456,” for example, will always compute to the same password hash. Pixiewps is a tool used for offline brute forcing of WPS pins. It dramatically speeds up the WPS brute force attack time from what was taking up to 12 hours to a a few seconds by exploiting the low or non-existing entropy of some wireless access points. 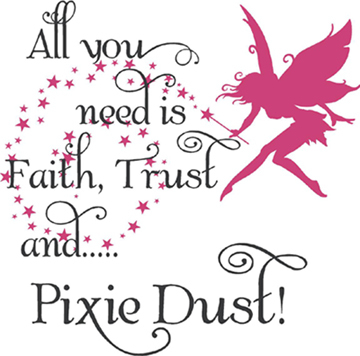 It’s based on the pixie dust attack, discovered by Dominique Bongard (slides and video). Notes on how to install it are in the video below, if you are using Kali Linux then just apt-get update && apt-get upgrade.